Tamil Nadu has few number of colleges offering fine art courses. To be precise, over 5 colleges in Tamil Nadu offering BFA-Bachelor of Fine Arts professional course/degree. This field provides endless opportunity for creativity and you can work in sectors such as art studios, software companies, advertising companies, fashion houses, textile industry, films and theater and much more like this. Govt college of fine arts, Chennai has offers courses leading to the Bachelor of Fine Arts (BFA) in painting, sculpture, printmaking, visual communication design, industrial design in textile, and industrial design in ceramics. The college has its own selection process based on the entrance test under the affiliating University. The college has an offline application process where prospective applicants are expected to fill in their interests and academic achievements. Periyamet, Chennai - 600 003. 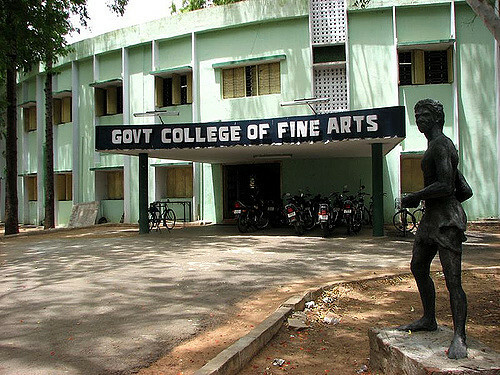 Govt college of fine arts, Kumbakonam has established 1854, this is the second oldest fine art institute in tamilnadu, It has offers courses leading to the Bachelor of Fine Arts (BFA) and Master of fine arts. 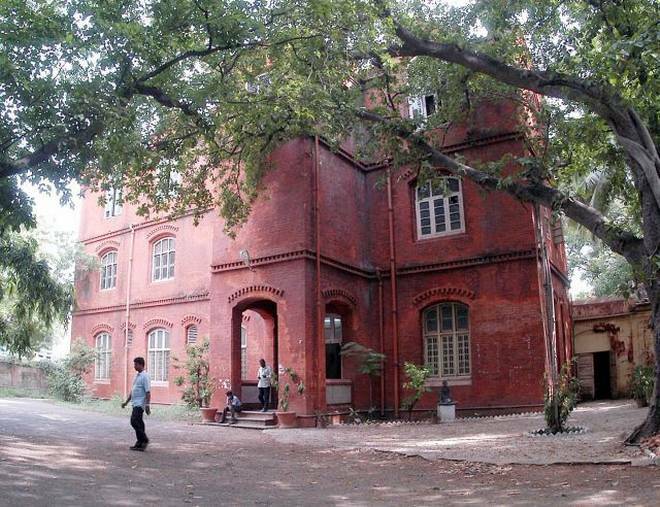 The Government College of Architecture and Sculpture was established in Mamallapuram in 1957. 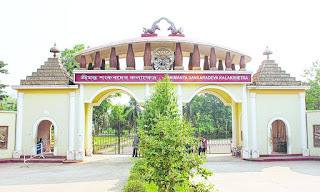 Four-Year Degree Courses are offered in this College from 2000-2001. B.Tech in Traditional Architecture, B.F.A in Traditional Sculpture and B.F.A in Traditional Drawing and Painting are offered. Considering the Development of this Institute a Computer Centre, a separate building for Library, a sculpture part, a mega sculptural studio for sculptors and a school for tourists enjoyment are established. The Department of Fine Arts was established in 1948 by Dr. (Sr.) Edith Tömöry and Sr. Sylvestra. A course in Art History was first introduced at the pre-university level, followed by an undergraduate programme titled B.A. degree in History of Fine Arts and Drawing and Painting. An M.A. degree programme was introduced in 1963. The department offers a research programme in M.Phil. Innovation has been the hallmark of the department. In keeping with changing times and with the desire to cater to societal needs, the curriculum has undergone appropriate and relevant modifications over the years. From 2008, the department offers a restructured four year B.V.A. (Bachelor of Visual Arts) degree programme with specialisations in Art and Design. Both B.V.A. and M.A. degree programmes have been updated in 2015. 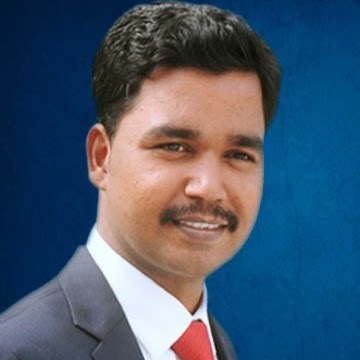 Bharathiar Palkalaikoodam is a multi-art institution consists of three faculties viz. Music /Dance / Fine Arts established in the year 1987 to commemorate the Birth Centenary of the National Poet Subramania Bharathi. It is being Governed by the members of the Governing Body of the Society. The object of the Bharathiar Palkalaikoodam is to carry out the propagation of Art & Culture and to establish a memorial in Pondicherry to the Poet Subramaniya Bharathi. 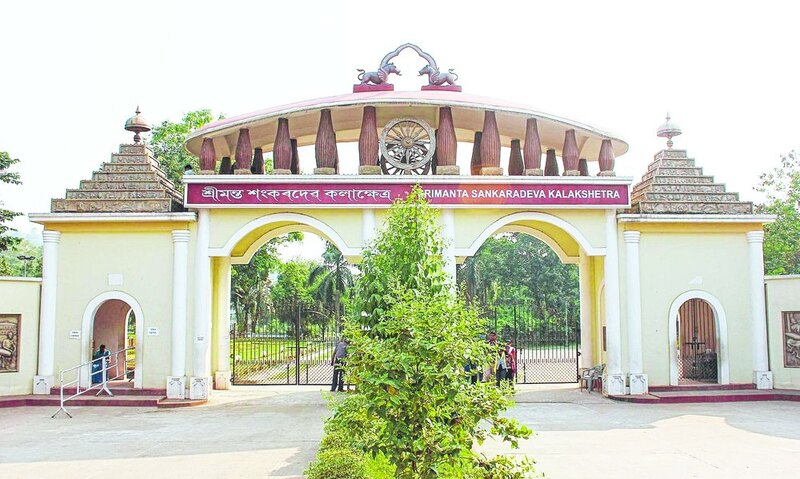 Kalakshetra, as the name suggests, is a center for artistic endeavor. Founded in 1936 by the vibrant visionary Rukmini Devi Arundale, the Institution stands testimony to her dream of creating a space where the essence of Indian thought would find expression through artistic education. An institution she established with the vision “of imparting to the young the true spirit of Art, devoid of vulgarity and commercialism."